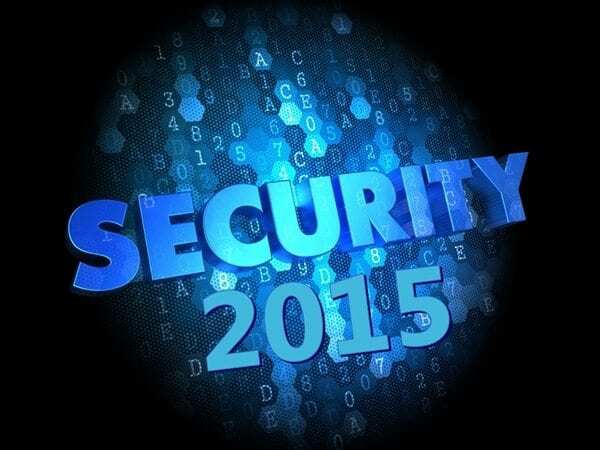 After a year of mega breaches, security and business executives can expect an even busier 2015 for cyber risks. With the growth in use of mobile devices and applications in the workplace, plus the IoT boom; enterprise networks have increased their vulnerabilities greatly. When we think of devices, especially with the IoT component, employee mobile devices become only one of the concerns for enterprise security. Now there will be smart watches, cars, office appliances. Anything that works remotely and on a wireless network, that can be connected to the internet and that collects data is a potential threat to the network. They are a threat to sensitive information and business as a whole. Retailers and financial organizations have seen their share of breaches this year. The message: PCI compliance isn’t enough to stand up against hackers who know your compliance playbook. In 2015 financial institutions are planning to increase their security budget. If the budget is allocated appropriately, and invests in a holistic security process, they will be successful in managing risks and reducing costs of breach, if an incident takes place. Healthcare organizations are next on the list for 2015 security challenges. These providers have the most valuable collection of personal data. They also struggle to keep up their risk management efforts due to lack of resources and security staff. This year, they have seen their share of breaches too (CHS is just one example). Some of the breaches were due to insider threat, others stolen devices and still others lack of heightened security measures. For 2015 healthcare providers can expect to become targets for hackers. They will become targets because of the increase of valuable data online and the increase of remote controlled devices. Due to the fast change in the cyber world (everything going digital and being controlled through the network), companies really need to step up their security programs if they’re going to keep up with the threats. This means that CIOs and CEOs need to stop counting on compliance and technology only solutions. The longer businesses wait to make security part of the business process, the more likely it is that they become the next Target, Home Depot, CHS, or the recently breached bebe. The challenges of 2015 are already showing themselves as 2014 closes off. What are you doing to prepare your security?